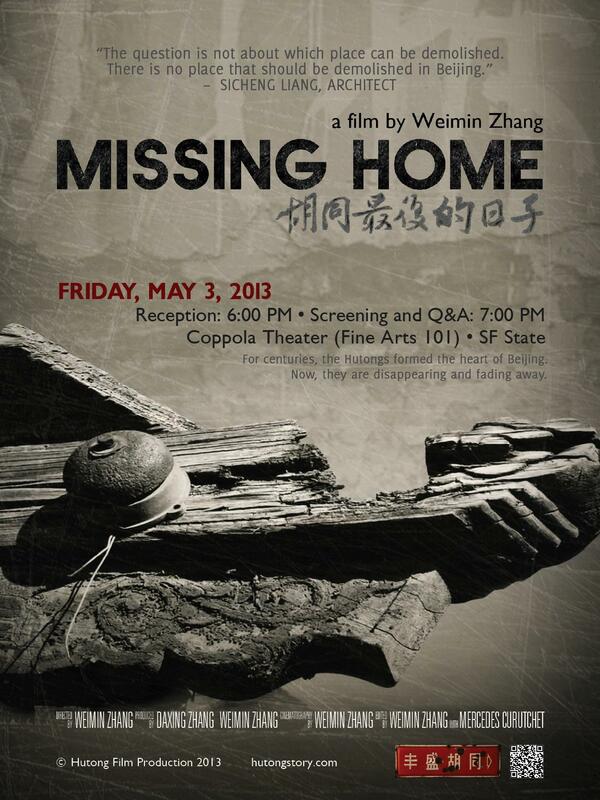 A discussion with director Weimin Zhang will follow the screening. 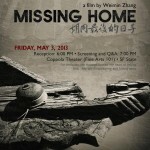 MISSING HOME has been selected into 2013 Athens International Film Festival. It will be shown on 3:00pm, April 17 at Athena Cinema at Athens, OH.